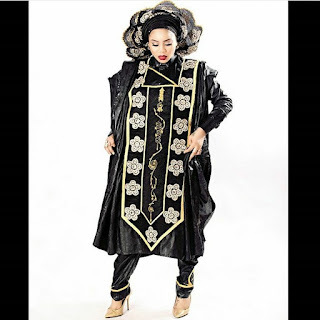 CHECHESMITHNATION : Celebrity Designer/Stylist Toyin Lawani Nailed This Gorgeous Look Rocking Agbada Teamed With Gele! 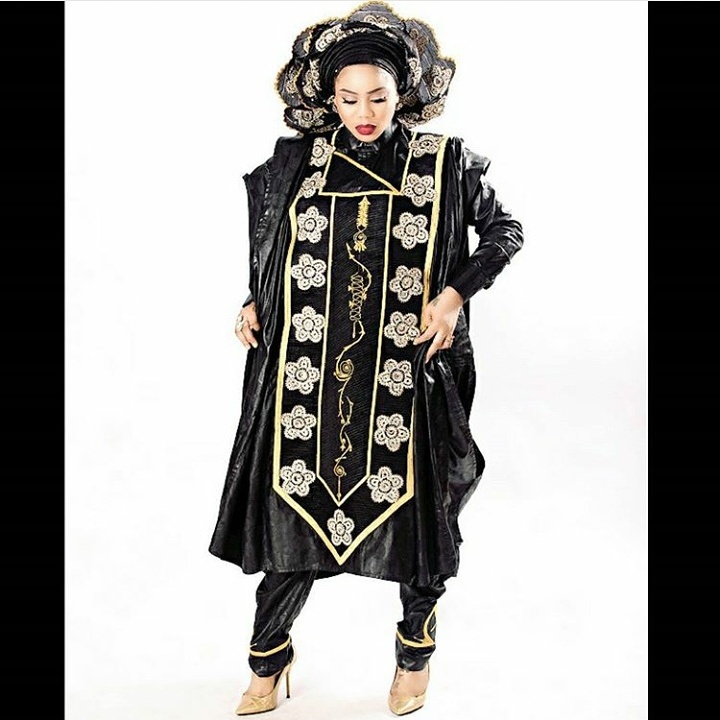 Celebrity Designer/Stylist Toyin Lawani Nailed This Gorgeous Look Rocking Agbada Teamed With Gele! 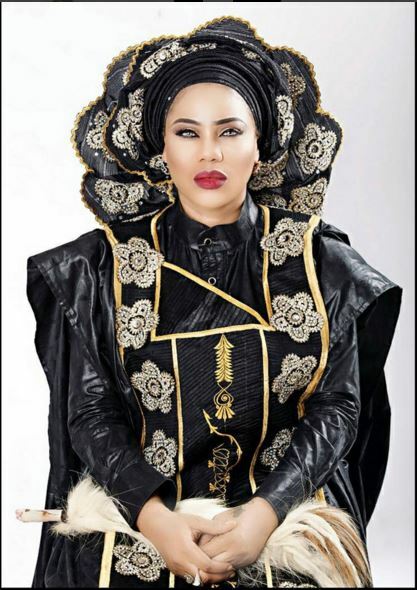 Happy birthday to the Fashionista/Fashion guru Toyin Lawani. We are loving her unique/fabulous look of agbada teamed with gele. Hmmmm.....nice. Happy Birthday to her.